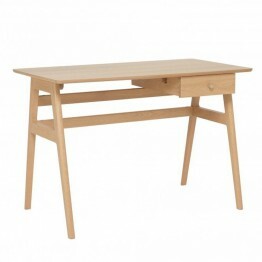 Looking for a contemporary styled office desk to work from that looks "at home" in your home? This Ballatta desk from Ercol Furniture is practical and not overpowering in the design and will fit the bill perfectly. There is plenty of space on the top for the busiest of people and also on the left hand side a handy drawer to keep documents and stationary in. Made in oak with a clear matt lacquered finish the whole desk is very durable and sturdy, and you'll notice the side stretchers between the splayed legs as well as the two full length stretchers across the entire width of the back. These really do enhance the sturdiness and build quality. 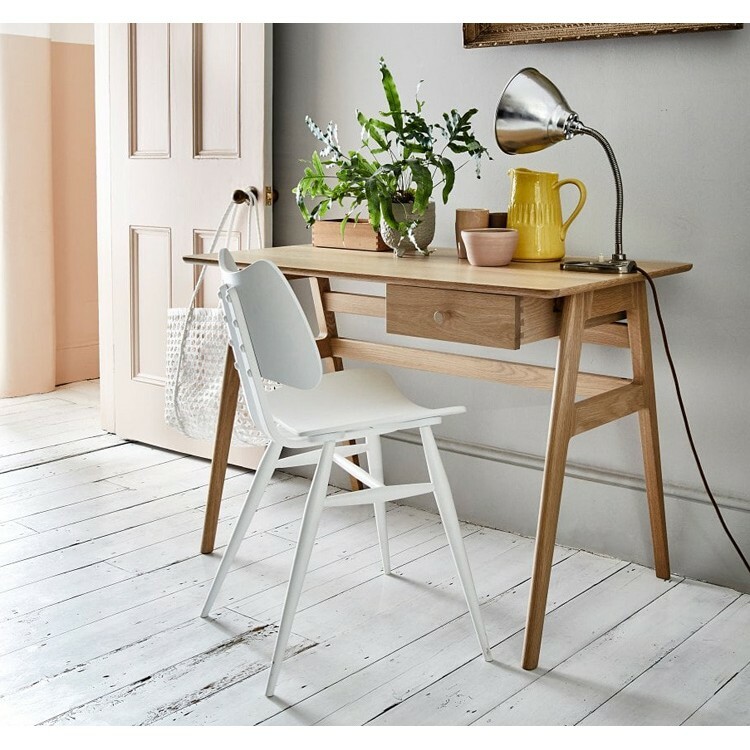 Looking for a chair to go with this desk? Try looking at the Ercol Capena chair which is also a clear matt finish. Just search 3572 on this website to find it. 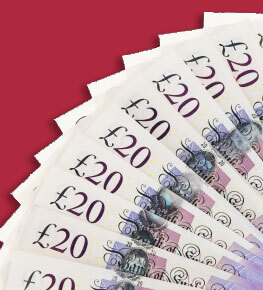 If you don't like the look of it then there are stacks of others we can do that will match it well, just ask us for help.